After seeing so many leather sleeve jackets (like here) and then seeing Krystal of This Time Tomorrow style her Old Navy vest & black leather jacket this way, I knew it would be easy to recreate. I know it might look like I just got this cute pair of blue flats but it's a sham, I've had them forever and I'm just now rediscovering my love for them. This is why I never get rid of anything..
And how do you like my awesome Kate Middleton/Princess Diana ring? On another note... You're Invited! West Elm in Portland is holding a few events and I wanted to make sure everyone heard about them. Both sound so fun and I am really hopeful I can make it to both. The first is Customer Appreciation Night on Thursday, 4/26 from 6-9pm. We’ll have light refreshments, demonstrations, a raffle, and we’ll be offering customers 10% off throughout the event! Please feel free to share with your readers, and RSVP to the store at 503.224.4480. The second is our Pop-Up Flower Shop taking place on three upcoming Saturdays from 10am-3pm – April 28, May 5 and May 12. We partnered with Solabee Flowers & Botanicals, a beautiful local florist, who will offer advice on how to arrange flowers and have plenty of fresh flowers for purchase. Check out the West Elm Front & Main blog to see all the cities where the flower shops are popping up! 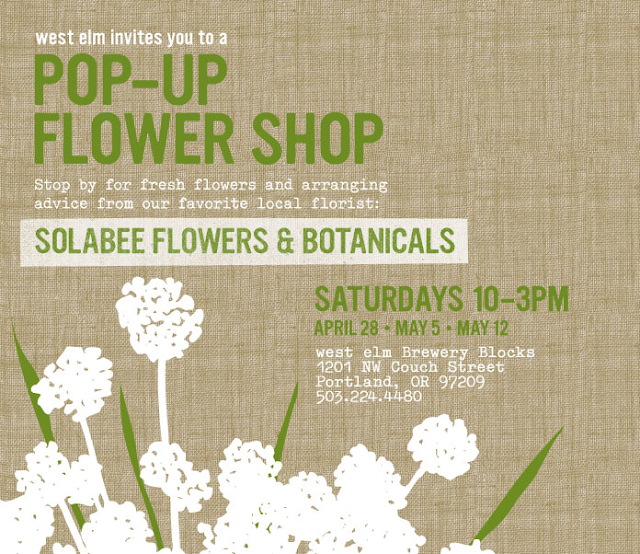 The flower shop at West Elm sounds so fun! Love it!! So creative of you to mix the vest and jacket and can't get over how you recreated the Zara jacket haha. You look great as always! I die over that zara imitation. Totally had me! I want the real thing so bad. 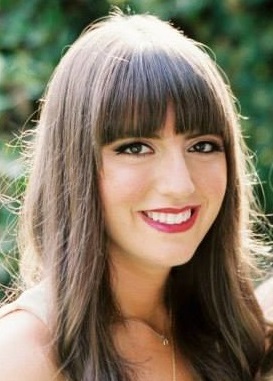 Also, you're really pretty.